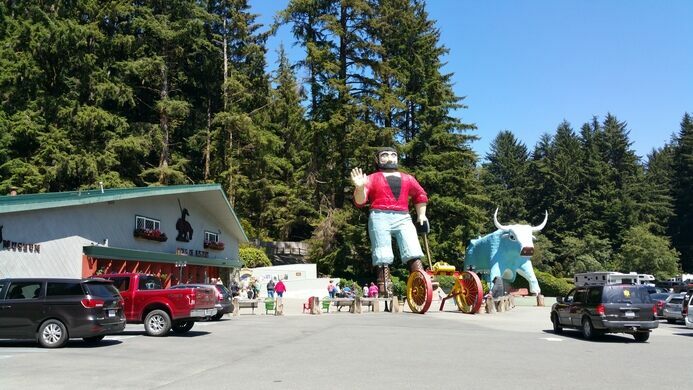 This family-oriented roadside attraction can be seen for miles due to the towering, 49-ft. tall statue of lumberjack Paul Bunyan and his shorter 35-ft. companion statue of a blue ox named Babe. Commonly referred to as the most photographed Victorian home in the United States. A modest reminder of treacherous waters at the Golden Gate. These statues are the main reason that people stop here and they are one of the most photographed objects in the region. 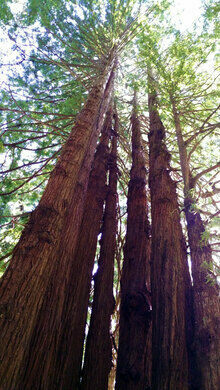 Their popularity is great news for the gift shop and the other attractions here, because the “Trees of Mystery” themselves are in truth just another group of spectacular trees that are abundant in this area. 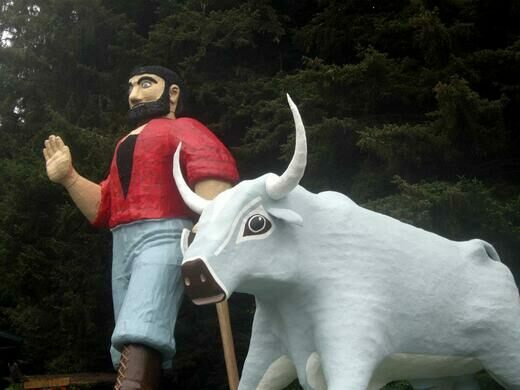 Part of this trail is dedicated to the mythology, rumors and exaggerated stories about Paul Bunyan and his blue ox as well as the other loggers and lumberjacks in the area at the turn of the century. 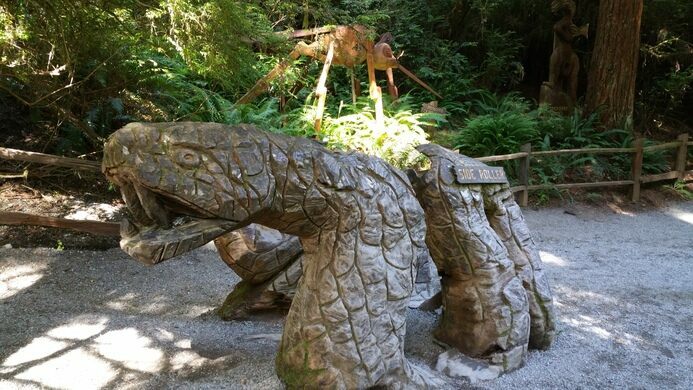 There is also a gondola ride that will glide you through the towering trees to a spectacular view of the Pacific Ocean, and a gift shop that is full of everything from your typical tourist fare of cheesy mugs and magnets to baby redwood trees that you can plant in your own yard. The gift shop also houses a lovely local fudge shop as well as the “End of the Trail Museum,” which features one of the largest privately owned exhibits of Native American history in the state. 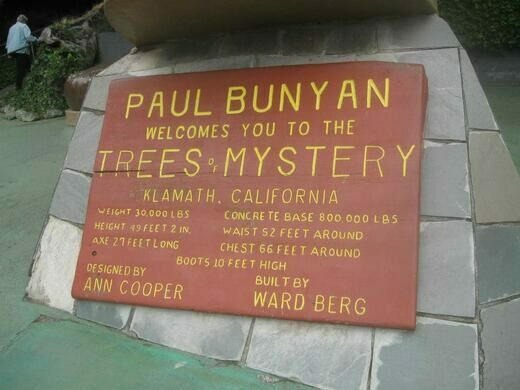 Some call the Trees of Mystery a tourist trap, but it is a wonderful one that has managed to thrive for over 50 years now, thanks in large part (literally) to the giant statues who inspire curiosity and photo opportunities for anyone who happens by. Just don’t try to park under them – and once your pictures are done, it’s best to head into the shop or the trails. 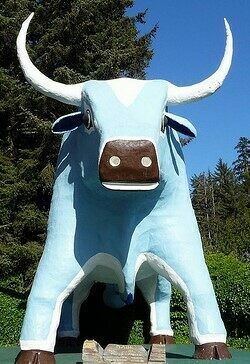 In 2007, Babe the Ox’s 1000-pound, 9-ft. wide head fell off and crashed to the ground below. 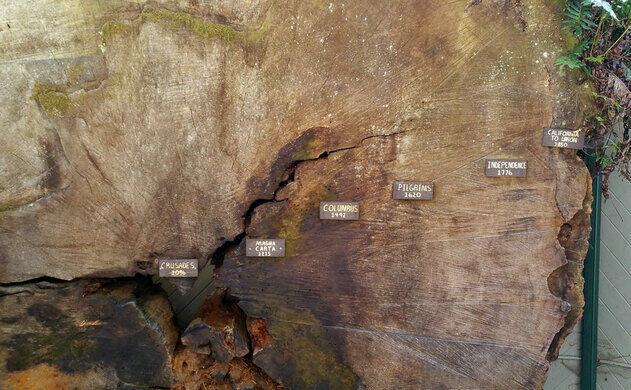 The accidental decapitation was a result of rotted materials and years and years of rain damage. No one was hurt and it has since been replaced. 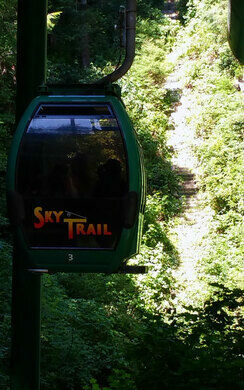 If you're not up for the 0.8 mile gentle uphill hike, a golf cart shuttle can be taken between the entrance and the base of the Sky Trail gondola. Home to secret Eastern Bloc spy equipment and the largest stretch of the original Berlin Wall outside of Germany. Mind-blowing carvings and fantasy ice scenes grace the largest year-round ice environment in the world. A theme park made of glass, from the gleaming books on the shelves to the crystal fish in the mirror lake.